Here it is, just as I promised! 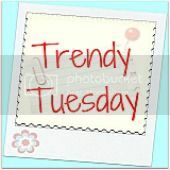 Trendy Tuesday #1. I am hoping I didn't lose too many of you in the party changing process. I really did enjoy the turquoise lovin' party, but I think it was time for a change. 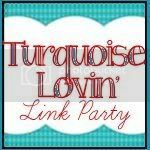 It was way too hard to always explain that my party was called turquoise lovin' but that ALL projects could be linked up. And I really do want everyone to be able to link up. It's more fun that way! So here's the new party, and I'm super excited about it since I am always up for parties!! 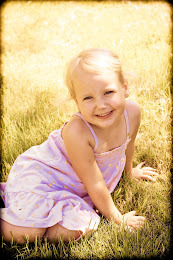 And I thought I would feature a few of my favorite projects from the last Turquoise Lovin' party. I just ADORE these Mother's Day gift boxes from Brown Girl Decorating. 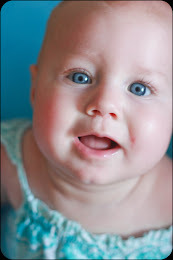 So much fun and SO gorgeously turquoise!! I want some pretty please?!!! And I love this cool dress up play station from Confessions of An ADD Housewife. Can you believe what you can do with an old TV stand? Brilliant! 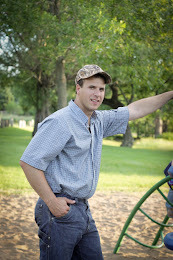 I am following you on linky and would love for you to follow me back. Thanks for hosting! Love it if you'd follow me as well! Have a great week! Wow my Omber mothers day gift boxes are featured here. Thank you very much Sara! Thanks for the invite. I'm off to check out some links! sweet party :) thank you for the invite...and for stopping by! Thanks Sara! I linked up my 40 year old dresser!